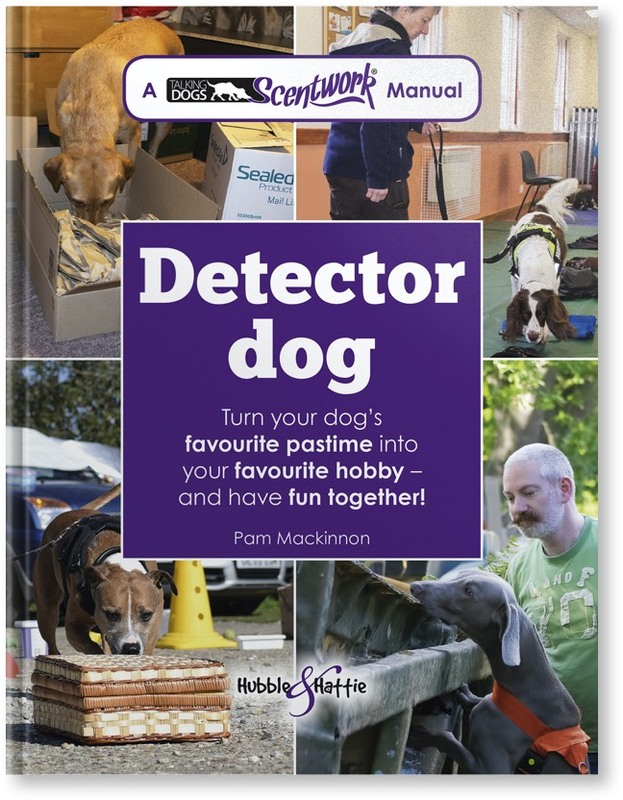 Turn your dog’s favourite pastime into your favourite hobby – and have fun together! An emphasis on working in co-operation with your dog: true teamwork! As a drug detector dog handler with HM Customs & Excise, Pam Mackinnon searched all over the UK, from oil rigs to cruise ships, postal depots to airports and vehicles to houses. 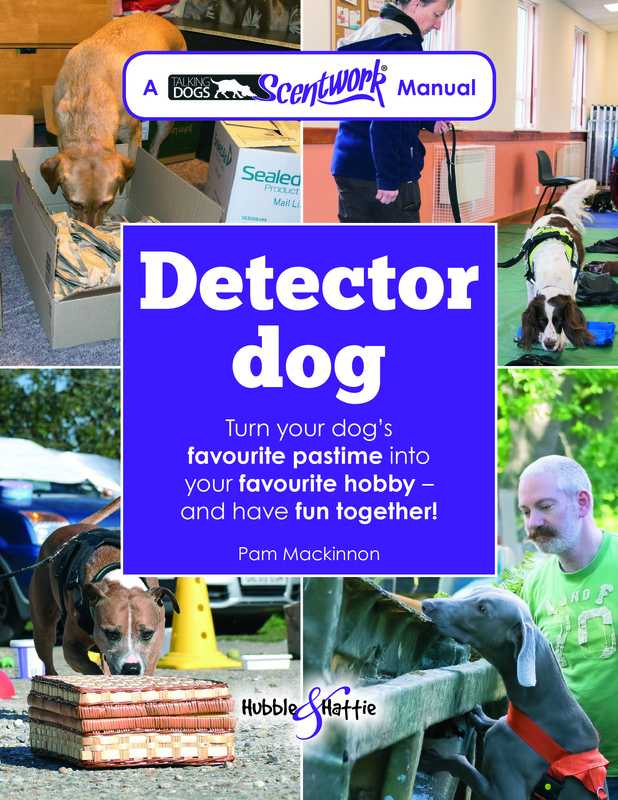 Combining her detection skills with her work as a dog training and behaviour consultant, Pam developed the UK's most successful scentwork training programme that teaches all dogs to become detector dogs. With almost 30 years’ experience, you and your dog are in safe hands as Pam takes you through each stage of scentwork, beginning with introducing your dog to a specific scent, through starter searches, and on to advanced work, indoors and out. 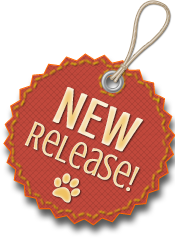 Aided by illustrations and full colour photographs of many different breeds at work, this manual will open up a whole new world of activities that you and your dog can enjoy together.